Crossed International Boundaries this Month | How Much Wheat Am I Really Going To Eat? 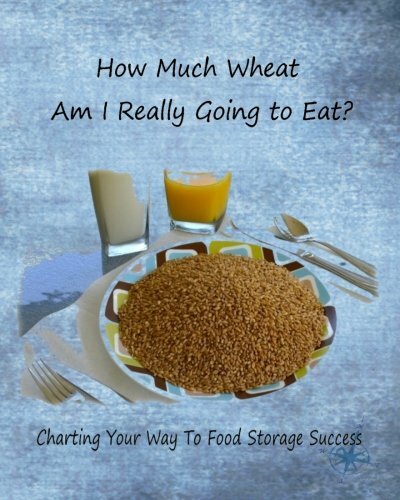 How Much Wheat Am I Really Going To Eat? Whoo Hoot! I’ve sold a kindle book in Australia this month! I know that may not seem like a big deal, but it is to me. Funny, it seems to help me feel like I am a for-real author! Since this is my first book, and my baby, as well as the possible opus of my writing career, I am happy to see my book selling on the other side of the world. Are You Prepping for the Apocalypse??? No Doctor? What Do You Do Now? How Much Should I St… on Why Store Food?